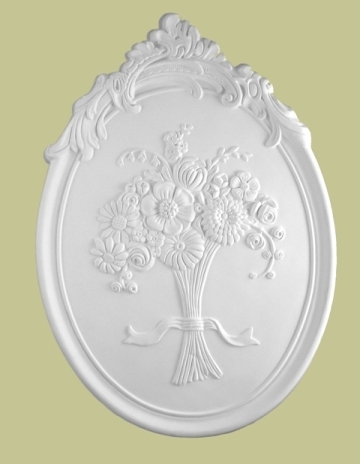 Decorative onlays are great for embellishing decorative boxes, decorating plain furniture or adding extra details to mirror and picture frames. Onlays are commonly used for creative interior design projects. You can create beautiful designs using onlays on fireplace mantels and pediments and over door panels. By incorporating decorative onlays into pilasters or wall panels, you will be able to add a unique personal touch to your interiors. You can combine different, decorative onlays for endless possibilities & adorning creativity. We at Lancrest Moldings®, offer a range of polyurethane onlays and decorative onlays. 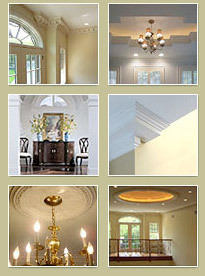 Apply these decorative onlays to any project, on any wall to enhance a crown molding in your home. These decorative mouldings are lightweight, durable, cost effective and a breeze to install. Decorative Onlays introduce the beauty of historic architecture into the modern home. The use of carved onlays can literally transform a piece of furniture or cabinetry. 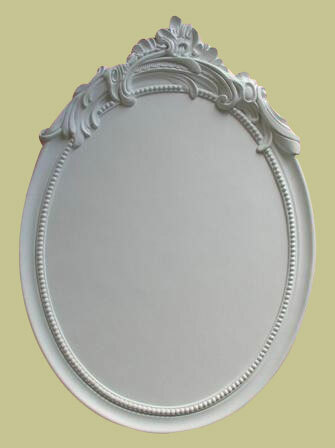 Onlays add that extra special detail to your molding or cabinet project. You will find a complete line up of decorative hand-carved old world original onlays at our website that provide an artistic enhancement to your project.